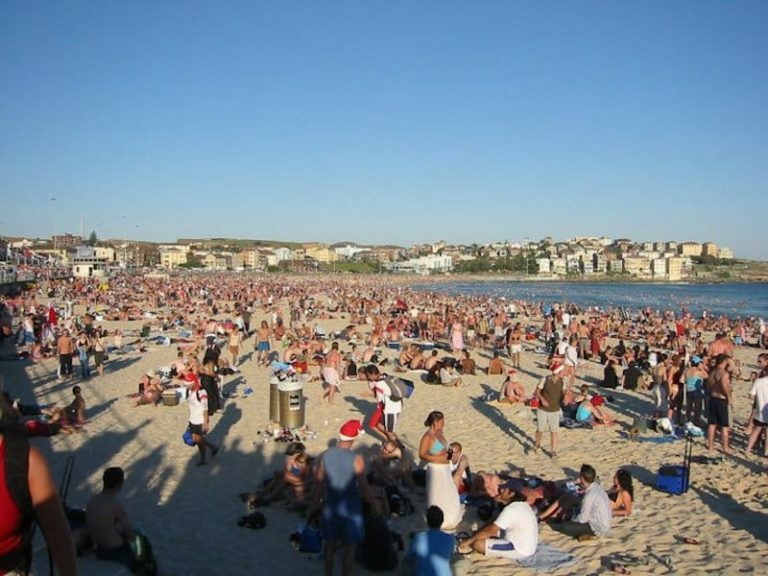 Spending Christmas Day on Bondi Beach and watching the Sydney harbour fireworks are world famous so if you’re planning on heading this way over the festive period be aware that it gets very (VERY) busy, so you must book your accommodation well in advance. If you are going to be in Sydney for the Christmas and New Year period this year then you are in for a treat! There are plenty of events going on: from beach parties to boat parties, from festivals to fireworks. To help you prepare for the biggest week of the year, here are some of the major events going on in Sydney. Head on down to Hyde Park to see St Mary’s Cathedral play backdrop to Light, 3D Projections and Sound. The Light and Sound show doesn’t stop at Hyde Park. Venture on down to Martin Place to see Santa light up the giant Christmas Tree whilst singing along to carols! Sydney’s famous shopping district Pitt Street Mall will transform into a stunning boulevard of twinkling lights to celebrate the Christmas spirit with thousands of LED Lights and hanging Christmas Trees. There are also Carols every Thursday, Saturday and Sunday from 6pm to 8pm. 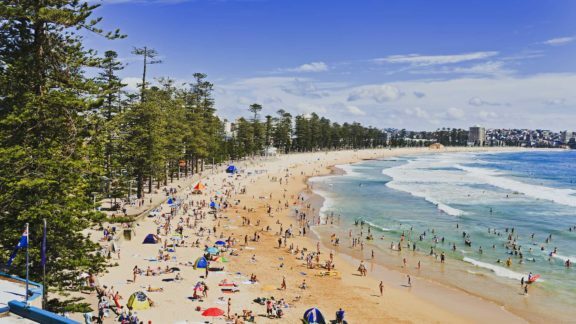 Probably one of the most common things on a backpackers bucket list for Australia is to spend Christmas Day on Bondi Beach. Thousands of people flock to the beach each year. 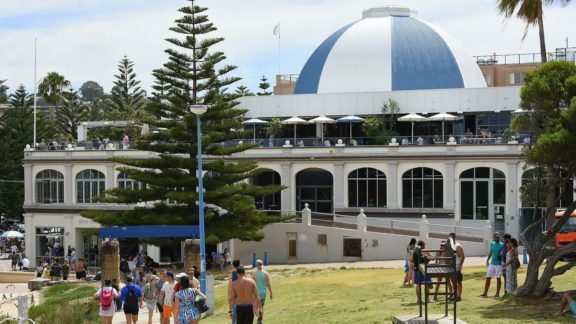 You’ll see Christmas trees, hundreds of Santa hats and lots of sunburnt backpackers who can’t believe that they’re lying on a beach on Christmas day! Unfortunately Bondi Beach is an alcohol free zone on Christmas Day. This is for your own safety and to make the lifeguards jobs a bit easier. However there are plenty of bars around to have a beer! Head to Darling Harbour to watch all the boats set off on the world renowned yacht race to Hobart – 650 miles down the coast. It’s a huge Christmas event in Sydney and is free to go and watch with the added bonus that the fresh coastal air will help cure your hangover. Sydney is one of the first cities in the world to bring in the New Year and there are so many events to choose from! Bondi Beach tends to be a popular spot to enjoy the day and the bars along Campbell Parade always have something going on. In a nutshell… the place is vibing! The most popular NYE activity however is of course, to watch the iconic Fireworks display over the Sydney Opera House and Sydney Harbour Bridge. The most obvious place to watch the fireworks is from Circular Quay – the crowds here are unbelievable so plan to head on down early to save yourself a spot! Festivities begin at 6pm, including an aerial and water display. Check out the Harbour of Light Parade to see lots of vessels lit up in the harbour from 9.15pm to 11pm, just after the fireworks. If the crowds aren’t really your things, there are a few other viewing points around Sydney where you can still catch the fireworks over the Bridge. Some of our favourites are The Rocks, Mary Booth Lookout, Campbell’s Cove and Pyrmont. Bradfield Park, Mrs Macquaries Point and the Royal Botanical Gardens. 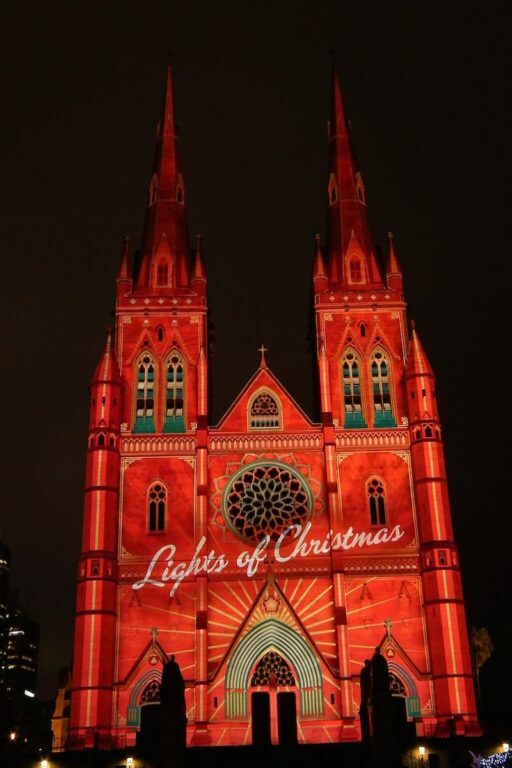 Hopefully these Christmas and New Years Events in Sydney have given you a few ideas on things to do throughout the Christmas and New Year period and make this one a year to remember. 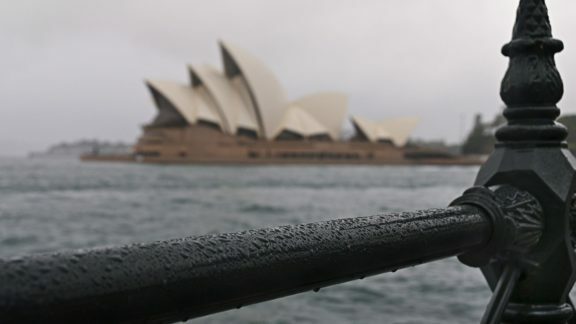 Make sure you book Sydney accommodation well in advance!